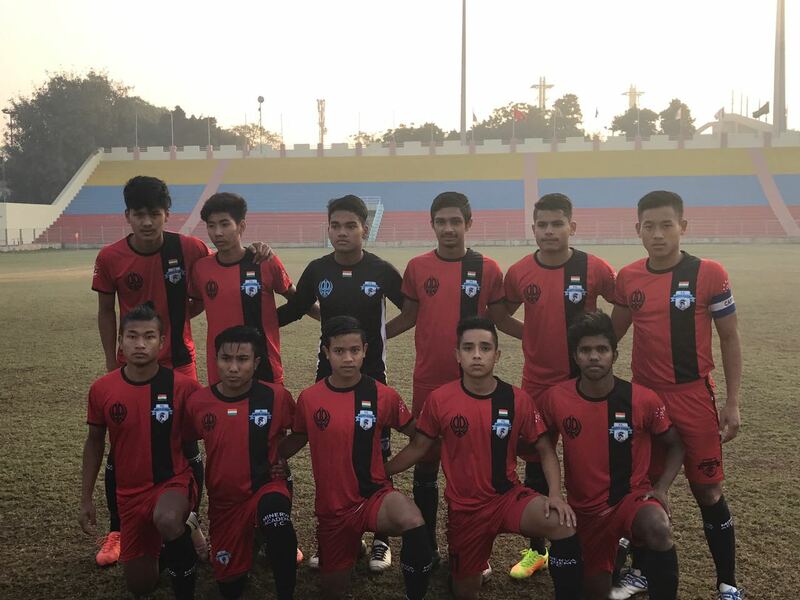 Minerva Punjab FC juniors took on home team Hindustan FC in the 4th Group game of the ongoing AIFF U-16 Youth League’s Rest of India Zone 4 qualifying round being played at the Ambedkar Stadium, New Delhi. Difficult playing conditions with foggy atmosphere did not deter the young warriors as they went all out for a win from the word go! 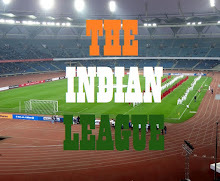 The defending champions were desperate to prove their mettle as they were challenged in their last match by Chandigarh counterparts Youngster FC who won by a solitary goal scored through a penalty after which they put all 11 men behind the ball in a defensive formation and resorted to time delaying and play stoppage tactics to slow down the game. Their strategic game play worked perfectly and kept the Minervans from equalising and the match ended in a shocking 1-0 defeat for the defending champions. Some early attacks from the warriors pressed down the home team as they struggled to hold the visitors and conceded a goal in the very 4th Minute of the game when Minervan Arjun Kumar pulled a cracking shot from the top of the box leaving the Hindustan FC’s Defenders and Goalkeeper helpless giving the Warriors an early lead into the game. Both teams went into the Half-Time with the Warriors leading by a solitary goal, but the scoreline did not reflect the performance of the warriors as they missed a couple of very good and easy chances to add the numbers. The next half saw the warriors continue to dominate the proceedings but a stringent Hindustan FC defence did not allow Minervans to add to the scoreboard, they too tried hard for an equiliser but alert defending by Warriors averted the danger quite comfortably. Final nail in the coffin came in the 65th minute when Arjun put his name on the scoreboard once again, this time after dribbling past a couple of defenders to take a smacking shot at the back of the net to score his second for the morning. The Blues from Chandigarh next take on Jammu & Kashmir Bank on Friday, 23rd December 8 AM at Ambedkar Stadium, New Delhi.